The following list is my humble attempt to create an all-encompassing, comprehensive list of the best electronic full-length albums of the past year. I tried to include all genres as best I could: everything from the avant-garde to synth pop/indie dance is covered. I welcome any objections to the list, and I am sure there will be many. I listened to as many albums in 2011 as I humanly could, but I am sure that there are still quite a few which slipped past me. 50 albums may seem like a lot of material to cover but believe me, this past year had so much quality electronic music that 50 albums barely scratches the surface. 42. itsagamble! – Which House? 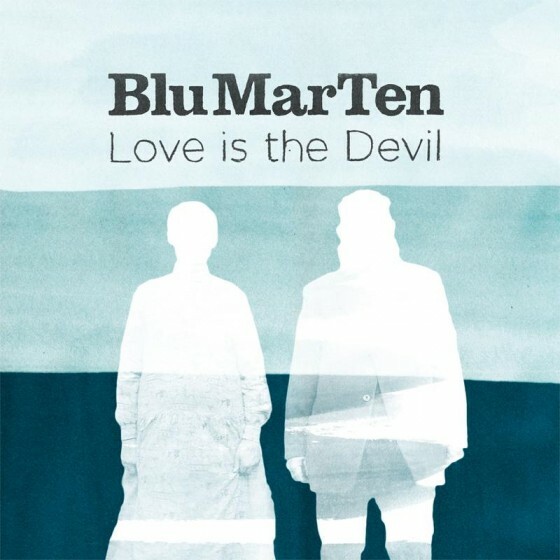 And the #10 spot goes to….Blu Mar Ten! No, that is not supposed to be some lame joke. It is merely coincidence that Blu Mar TEN are number 10. 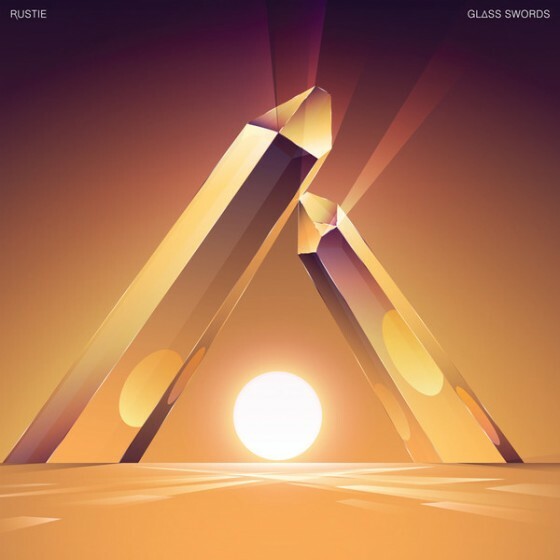 However, it is no coincidence that these guys put out one of the best electronic albums, and quite possibly the best drum & bass album in 2011. The duo of Leo Wyndham and Chris Marigold have been making music as Blu Mar Ten since the early 90’s, and it’s about time these guys got the recognition they deserve. 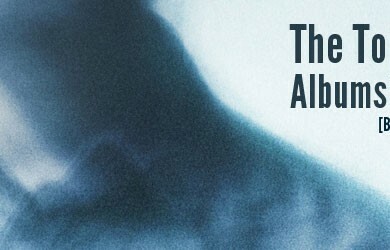 Love is the Devil is some of their best work to date and of all the 18 tracks on the album not a one is filler. It’s astounding how far Born Gold have come. At the beginning of this year they were known as Gobble Gobble and only a choice few of their sugary sweet synth pop anthems were circulating on their Internet. If you were to listen to their earlier, lo-fi leaning releases you might not believe that the same group would make anything as catchy, ecstatic, and downright danceable as Bodysongs. It’s only looking better for the boys of Born Gold as we enter into 2012. Band member Corin Roddick doubles as one half of the up-and-coming electro-pop duo Purity Ring while Calvin McElroy leads a solo career as Kuhrye-oo. And we mustn’t forget Born Gold ringleader and vocalist Cecil Frena, a genius when it comes to putting on a live show. No really, if you’ve been to a Born Gold show you will know what I’m talking about. It’s like nothing you’ve ever seen before. This overlooked compilation comes courtesy of legendary UK grime/funky collective Boy Better Know. Also functioning as a record label, Boy Better Know consists of: Skepta, JME, Wiley, Frisco, Jammer, DJ Maximum, Shorty, Solo 45, and C Gritz. 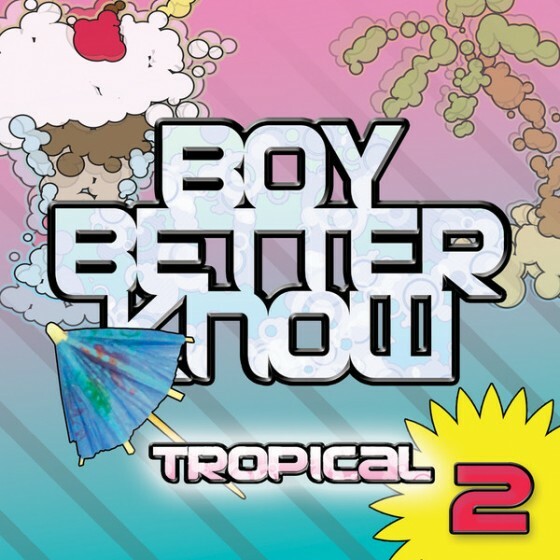 The second release in the Tropical series is a masterfully blended showcase of BBK artists, and a unique exploration in UK funky, house, and rave. From the blissed-out leadoff track “Tropical Oh” to the groovy finale “The Stranger (featuring Todd Edwards)” Tropical 2 never blinks an eye. The mix is fluid, the styles vary, and the funkiness is held to a maximum. Critics really loved this album and really, who can blame them? There was nothing not to love about Glass Swords. From the Seinfeld-esque slap bass of “Flashback”, to the icy dubstep of “City Star”, to the utter grandiosity of “Ultra Thizz”, and on so on, this album had it all. Check my man The Monarch‘s review right here. Absolutely the most beautiful ambient release of 2011. 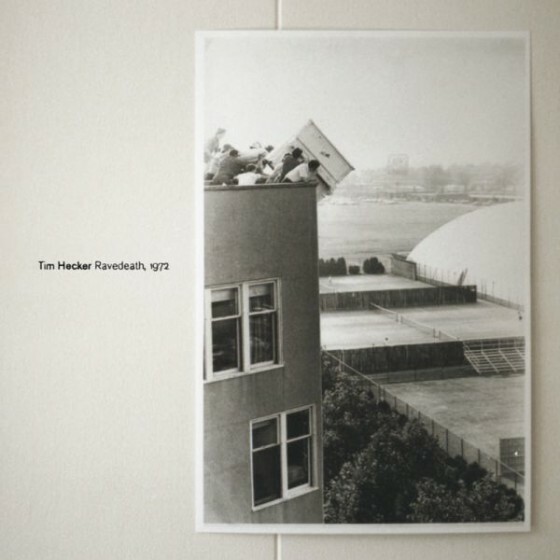 Tim Hecker’s emotive soundscapes encapsulate your mind and provoke deep introspection. This is meaningful music. Listen to this on nights when you lie awake in your bed at 3am and you can’t sleep. Listen to this on a drive through the countryside in the dead of winter. Listen to this when you’re alone. Ravedeath, 1972 can be very intimate and personal yet isolating and sterile at the same time. It’s something altogether wondrous and majestic but its deep-rooted mystery I am still trying to uncover. 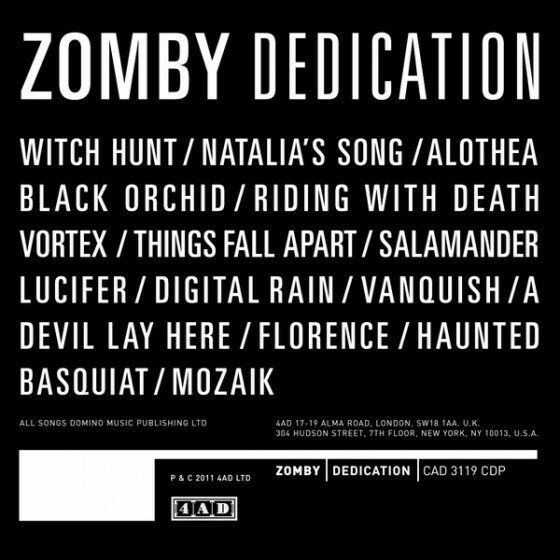 On Dedication, the enigmatic UK producer known only as Zomby concocts a strange blend of UK funky, 2-step, and post-dub. The synth plinks eerily and the rhythms skitter along at a march-like pace, coming together to create a very sinister atmosphere. Panda Bear guest spots on “Things Fall Apart”, slightly alleviating the darkness, although not much. Zomby seems to enjoy living in the shadows; he has no need for a public persona, instead he lets his music do the talking. Anthony Gonzalez really outdid himself this time. Hurry Up, We’re Dreaming has not one but two discs, chock-full of soaring synth pop reverie. I mean, “Midnight City” was enough to blow me away; forget the other 22 tracks of superb quality. 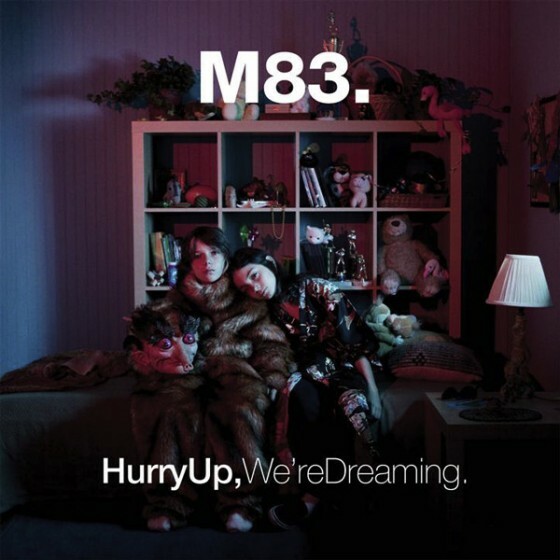 But this is just the standard we’ve come to expect from M83 so I guess in that sense Hurry Up, We’re Dreaming is really no surprise. I’m not the type to throw around the word “epic” lightly, but it feels appropriate here. British trio Above & Beyond have been pushing the boundaries of trance ever since their beginnings in 2000. 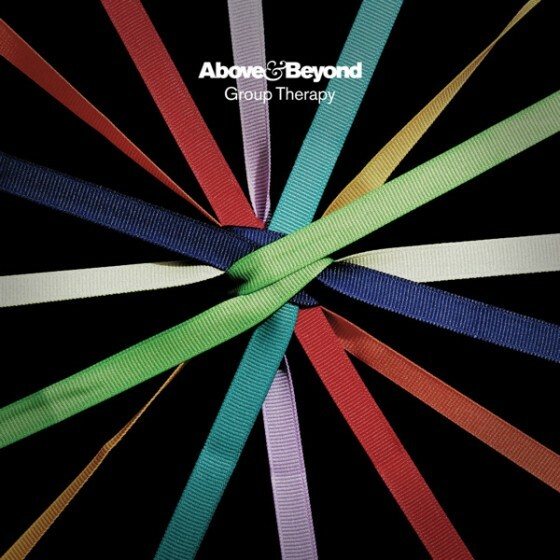 Group Therapy is a landmark release for A&B, and one of the most solid electronic releases of 2011. 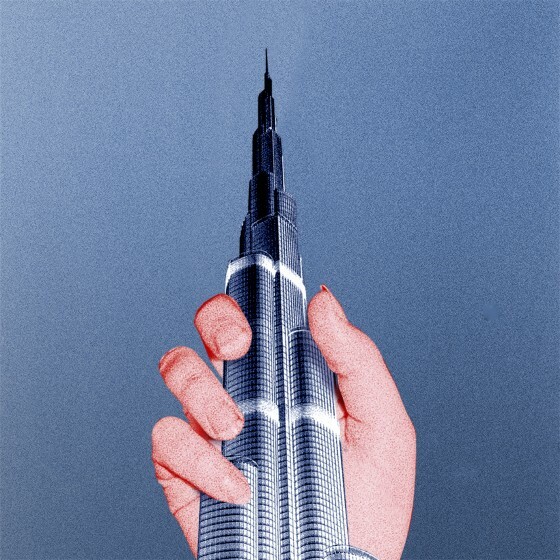 Here, their flawless production veers towards progressive trance and even IDM at times. The vocals of Zoe Johnston and Richard Bedford are commanding, and the variation between male and female vocals keeps each track refreshing. However, some of the most astounding tracks on the album are the instrumentals. Opener “Filmic” is a gorgeous piano-led intro that sounds as if came straight out of a film score. Centrepiece “Sun In Your Eyes” captures the overwhelming glory of the sun itself and the last track “Eternal” closes out the album dramatically. Group Therapy is just an all-around good album and leaves you feeling completely satisified. The magnificent debut from Toronto-based group Azair & III is essentially a throwback to gay 80s Chicago. But don’t give up on me yet; Azari & III are different than most “throwback” artists. 80’s house is merely the medium Azari & III uses to create a stunning blend of brooding, soul-inflected vocals and nightclub-ready retro (with a contemporary twist) house production. Just take lead single “Manic” for example. Beginning with a standard house rhythm, a snaky synth line works its way into the mix before vocalist Fritz Helder hums a melody atop the mix. Later, the refrain comes: “It’s a manic, It’s a manic world” and it’s obvious, this is definitely not from the 80’s. I had a really tough time deciding between James Blake, Azari & III, and Above & Beyond for the top spot but I ultimately realized I just had to go with good ol’ Jimmy Blake on this one. There was no other album this year that was as ground-breaking and awe-inspiring as James Blake’s eponymous debut. Using the core elements of dubstep as his foundation, Blake crafted a distinctive, seemingly genre-less masterpiece. Can you call it dubstep? Soul? Post-dub? How many debates about “real dubstep” do you think were triggered by this album alone? I’m willing to bet quite a few. 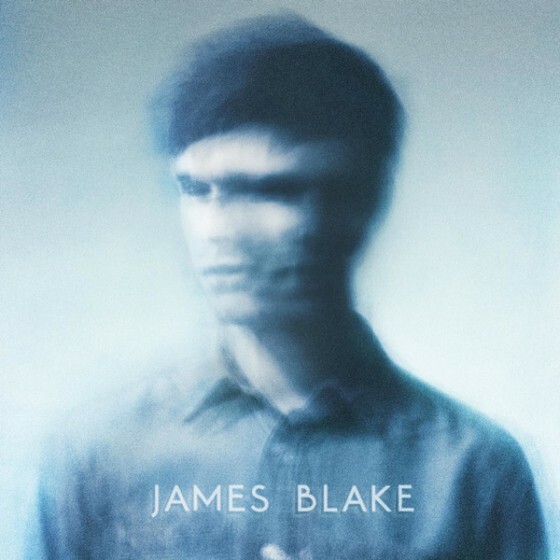 Not only was Blake’s album brilliant musically, it was also brilliant because it blurred the boundaries between dubstep, post-dubstep, minimalism, and the singer/songwriter. It has changed how people think about electronic music and the theory behind it. Blake himself, professed his distaste for the direction dubstep is heading in and condemned unnamed artists for exploiting the genre. Whether you agree with this or not is irrelevant; James Blake’ music is what it is and there’s no denying it’s influence. As 2011 has come and gone, it is clear James Blake’s debut will always be remembered as a turning point for dubstep and electronic music. Here’s to hoping 2012 is as kind to electronic music as 2011 was!!! !